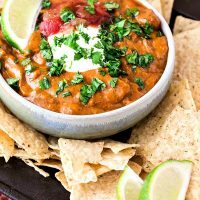 Game day food to munch upon while watching the Super Bowl. Or not watching. If you are anything like me, you’re just going about your business, living your life, and then all of a sudden: Ack! The Super Bowl is like TOMORROW! And then you start looking up all the game day food recipes. 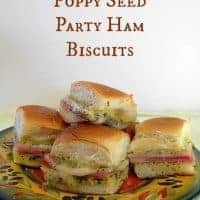 But if you are, I put together this short roundup of some of my favorite game day (and any day) snacks and treats. Enjoy! 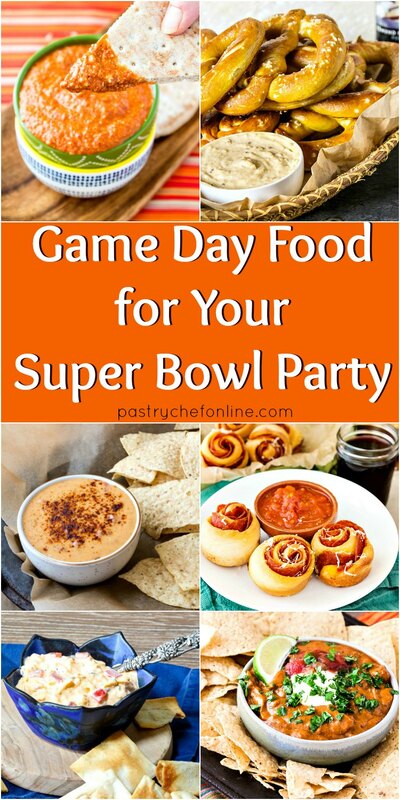 I hear a football game is coming up soon, so I have Mobilized to get you the very best recipes for easy game day food. You're welcome! 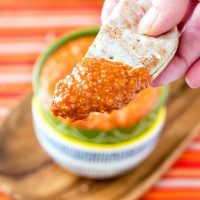 This spicy appetizer makes a ton and is perfect for sharing! Incredibly good, you guys! 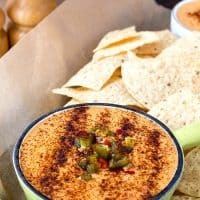 If you love spicy queso dip, make this. You can make it as mild or a spicy as you want. So good! 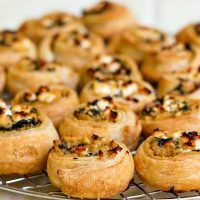 Fill puff pastry with your favorite hummus and a few extras and bake them in lightly greased muffin tins. These are the best sliders in all the land. I hope you'll enjoy them as much as I do! 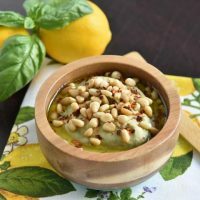 If you've never had Middle Eastern walnut dip, there is no time like the present. It is truly delicious! Because there is seriously nothing like it. 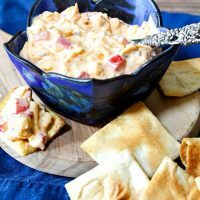 Pimento cheese is the best. The end. Worth the time it takes to make the pretzels! 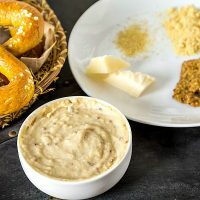 Or buy frozen ready-to-heat bread pretzels and make this beer cheese. Just do it. Because it's not a Super Bowl party without the pizza bread. Seriously. A super-flavorful twist on classic hummus. Fantastic! 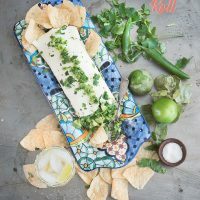 This Avocado Tomatillo Roll is a unique appetizer that is sure to wow your guests with creamy avocados, tangy tomatillos and spicy serrano peppers wrapped in a blanket of cream cheese. Sweet and spicy is a flavor combination that can't be beat. 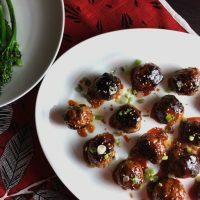 Give these meatballs a try. One after the other! 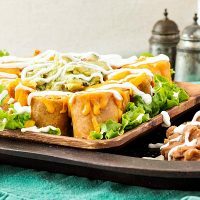 Mildly spiced chicken wrapped in flour tortillas, fried, cut into pieces, and smothered with cheese. The stuff of dreams, y'all! And there you have it, friends. 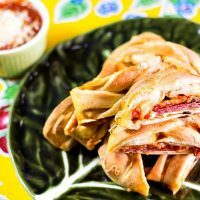 Some really great recipes to try this weekend, or any time, when you need a snack, are going tailgating, or need some serious food for football watching! Thanks for spending some time with me. Take care, and have a lovely day! All six of these that I have tried so far are winners. I look forward to the rest. Maybe this weekend!